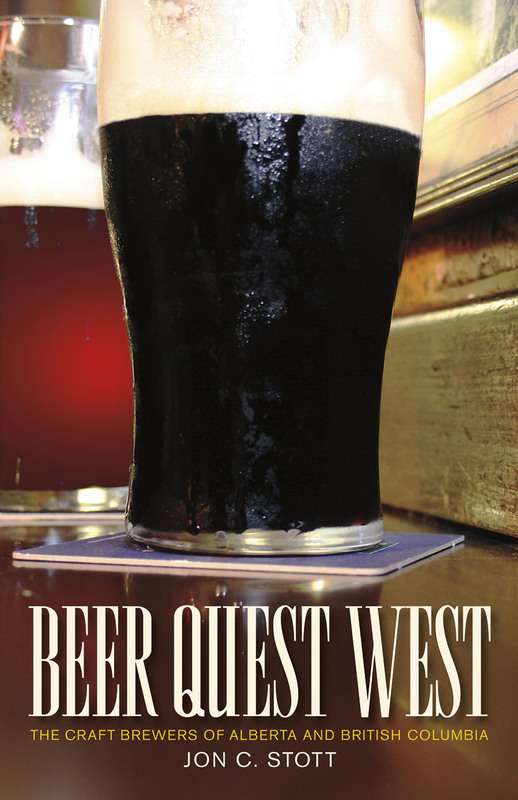 Beer Quest West will be released March, 2011. Please visit touchwoodeditions.com for more information or to pre-order your copy today. I am a children’s books editor and I am trying to get in touch with Jon. Please email. Just signed a photo in your book for a fan, it was a very humbling experience.